I would have loved a cozy little spot like that when I was a kid. 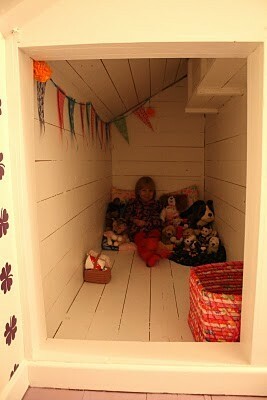 Kids love being in places that look like secret hideouts or forts. 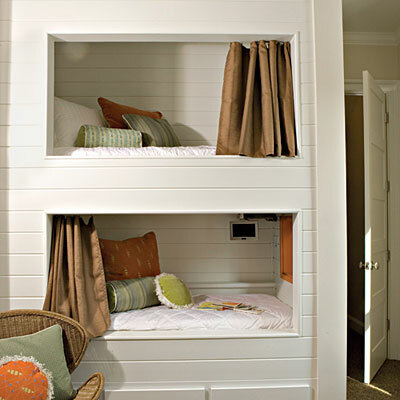 Fun little nooks!! I would of loved this as a child. These look good, small space being utitlised make the most of small space. Thanks for this post, might look into small places I have at home and make something for myself! Hey. It is really great. I know your kidos will really enjoy this idea.